Reverse Raffle Tickets at $100 each for the April 28, 2019 Raffle to be held at 2:00 p.m. at the Grand Pointe Conference and Reception Center are available. If interested, contact any committee member. The above honorees will be inducted on Saturday, June 15, 2019 at 6:00 p.m. at the Grand Pointe Conference and Reception Center in Vienna WV at the Class of 2019 Induction Banquet. 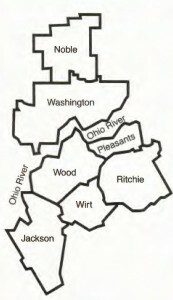 Nominations are accepted from November 15 to January 15 of each year with the nomination form being posted on this site and in area newspapers in October and November of each year. FULLY COMPLETED Nomination Forms are then submitted to the Secretary of the Hall of Fame after which they are given to the Screening Committee of the Mid-Ohio Valley Sports Hall of Fame. 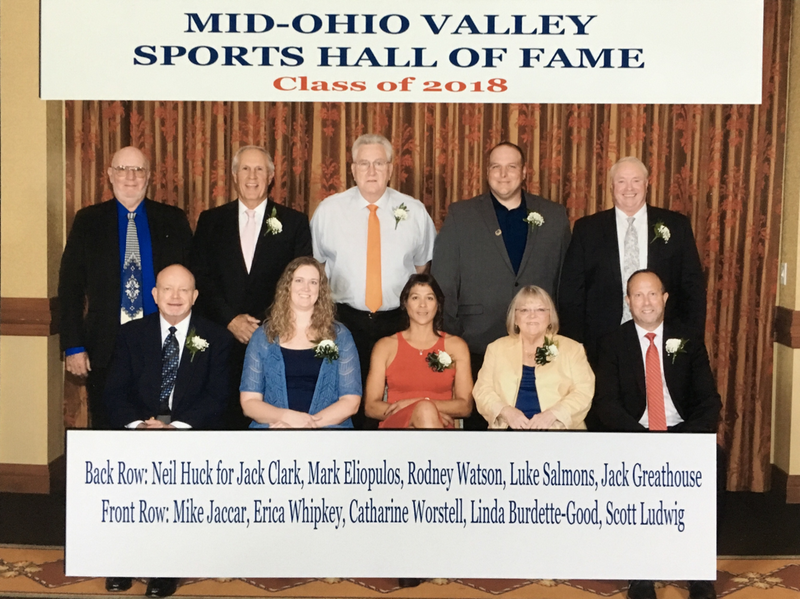 Those that make it through the Screening Committee are then voted upon by the entire Mid-Ohio Valley Sports Hall of Fame Committee. Those persons selected are notified and the new class is announced to the public via this website and in area media by the end of March of each year. Showcases are at the Grand Central Mall, Vienna WV. Additional showcases are displayed at the Parkersburg City Building, Parkersburg WV and at Zide's Sport Shop in Marietta OH. Hall of Fame plaques are rotated between sites periodically. 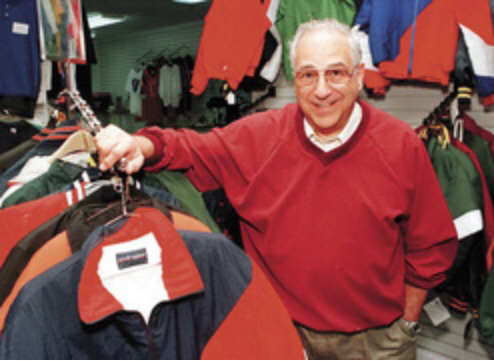 ​The Mid-Ohio Valley Sports Hall of Fame congratulates the family of the late Bob Zide (Bob was responsible for the creation of the MOV Hall of Fame) for Bob's induction into the 2014 National Sporting Goods Association Sporting Goods Industry Hall of Fame at the Hyatt Regency Indian Wells Resort and Spa in Indian Wells, California. 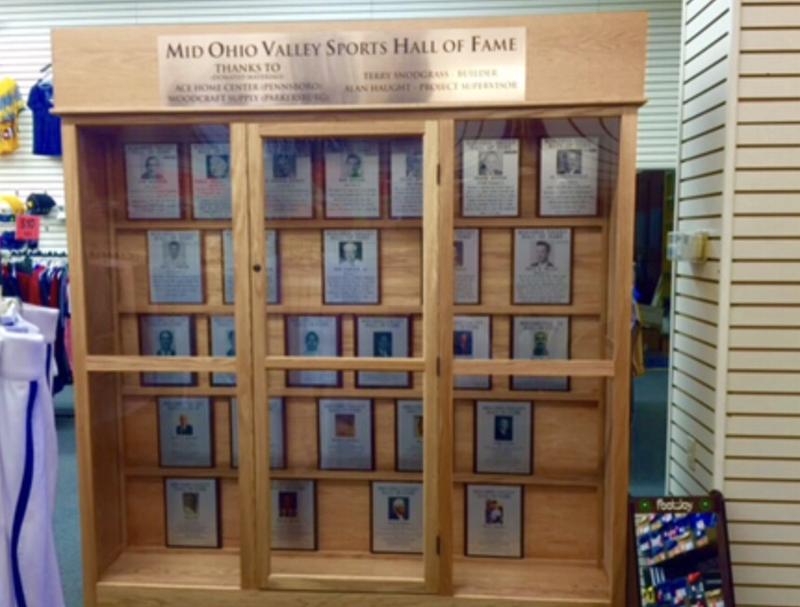 The Mid-Ohio Valley Sports Hall of Fame is a non-profit organization.